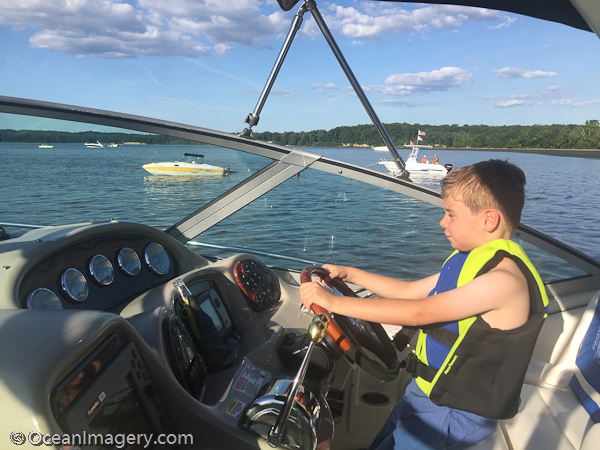 “Dylan at the helm of the ‘M/V Our Pleasure‘ before departing the cove” – Belmont Bay, Occoquan. VA.
As my son becomes more and more responsible and his attention span gets better I am more inclined to allow him to do more grown up things, such as help out with the boat and help me with around the house projects. This weekend he told me that he would like to drive the boat. I asked him why he thought he was able to take on this task and he said because he did such a good of driving the one on our Manitoba fishing trip. Hard to argue with a 6 year old when you know he’s right. 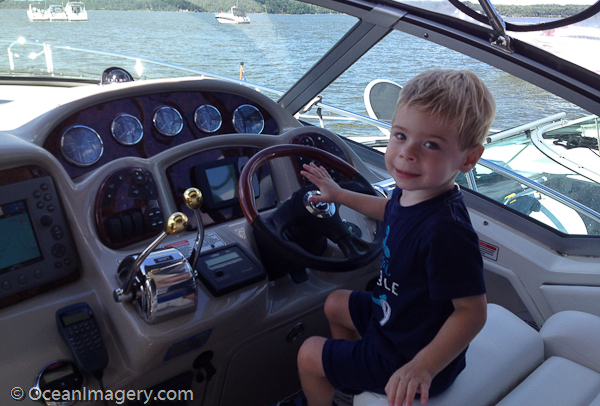 So I told him that I would start teaching him how to drive the boat, but he could only be at the helm when there was another adult present. I also explained that daddy’s boat was not a small fishing boat and therefor would take more practice to master driving. 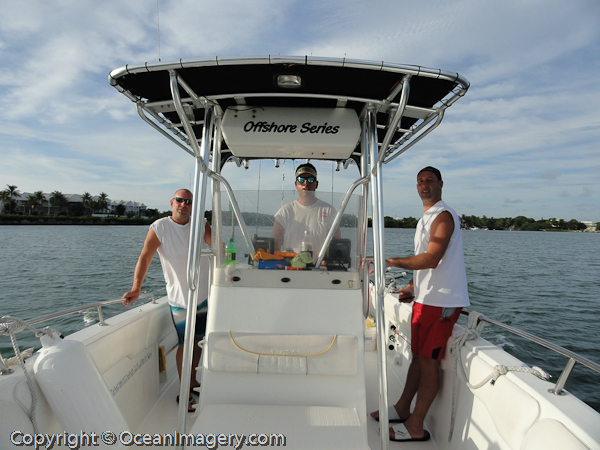 First thing he had to learn would be how to navigate, so this session at the helm Dylan worked on spotting the channel markers and keeping the boat on the correct course between them. He took the whole exercise very seriously and did a great job! Next time we will incorporate the compass into the equation. I’ve finally had a chance to edit the video’s from this past weeks fishing trip to Eagle Nest Lodge in Manitoba, Canada. We hope you enjoy watching them as much as my brother and I enjoyed making them! We’d also like to send out a huge thank you to our guide Troy at Eagle Nest Lodge, for not only putting us on the fish every day and making this a great trip, but for also making my son Dylan feel like he owned the place! Kudos, Troy!! 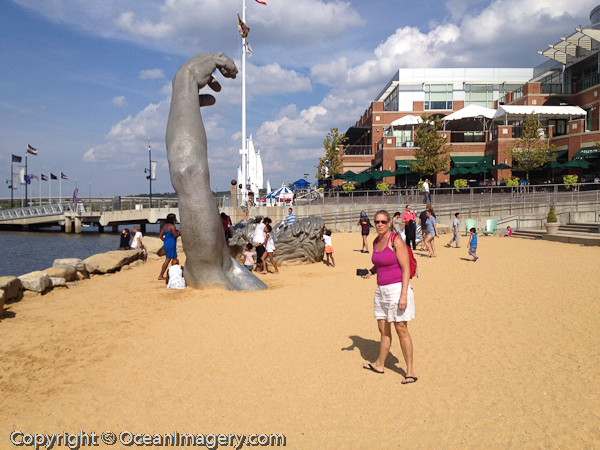 “Enjoying a warm summer day hanging out in Belmont Bay” – Belmont Bay Party Cove, VA. I haven’t taken as many boating pictures as I normally do by this time in the year. 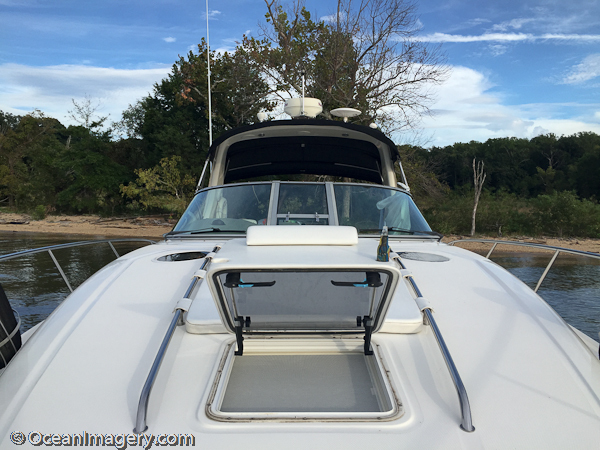 That statement alone surprises me a bit, as I am usually the type to document everything that gives me pleasure, and boating always brings me peace and pleasure. 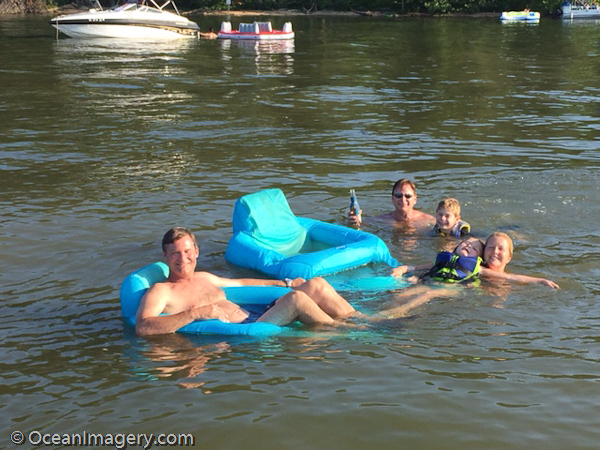 So far this year we’ve had the Clark family out with us once and rafted up with Charlie and Nichole several times as per our usual MO, but it seems as though we’ve been too busy to go boating on a lot of weekends. Hope this isn’t the beginning of a trend… I need my weekends on the water for my own mental health. I am happy to announce that boating season for our family has officially begun. I had to spend a little more time this spring getting the boat ready due to the harsher than average winter, but all went well and we are ready for what looks to be a great summer of boating. More photos and videos to follow. Here are a few of my home made videos from ‘the guys fishing trip’ to the Florida Keys… Enjoy! Master Dylan at the helm of ‘M/V Our Pleasure’ – Occoquan, VA.
With the end of the summer just on the horizon, I thought it might be appropriate to post some photos from our 2012 boating season. 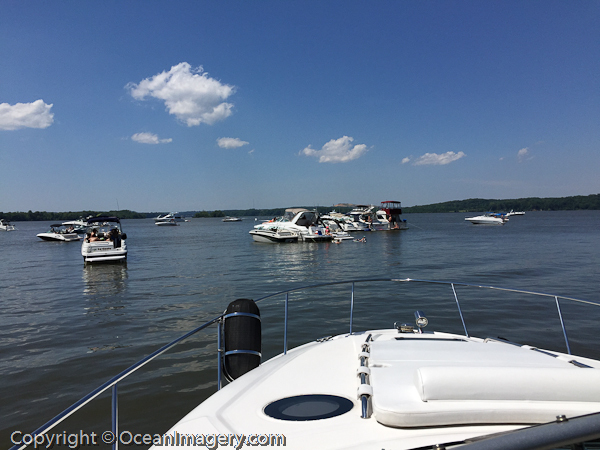 I didn’t take as many photos this year as I normally do, and to be honest, it didn’t feel like we did as much boating as we have in years past either… guess I’ll have to make up for it next season!